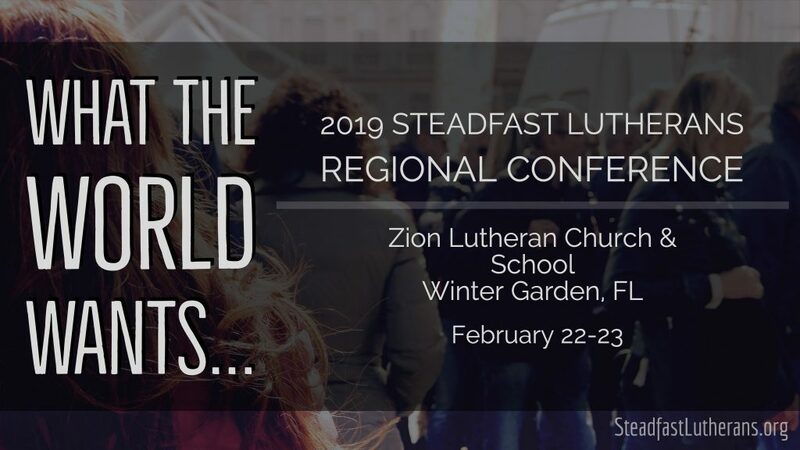 Readers of Steadfast – We are happy to announce that our Conference in Orlando is set for February 22-23, 2019 at Zion New Life Lutheran Church in Winter Garden, FL (Orlando area). This will be our second conference at Zion and look forward to it. The theme for this conference is “What the World Wants” and will provide more speakers than we have featured in our recent conferences. 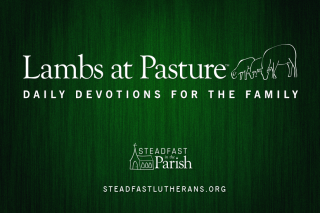 Folks are invited to come and learn with us on keeping Steadfast in the face of all the pressures happening in the home, church, and state to depart from the faith once delivered to the saints. To register for the conference go to our registration site. The World wants Ugly Women (Feminism)- That’s gonna fan some flames. Reminds me of what Quiche Lorraine said to Steve Dallas in Bloom County back in the ’80s when he asked her definition of “feminism”: “Fat, hairy, and manless.” This, from an utterly parasitic, dumb-blonde female character. Also reminds me of Pastor Scheer’s recent comment somewhere on this website that Lutherans should charitably avoid “clickbait” titles…oh, never mind. Your “fan some flames” also reminds of how I was told I displayed an “unlovely attitude” toward fellow Christians when I said “some heads just exploded” when I said science can sometimes help us interpret Genesis. I guess “fanning flames” is OK if you’re on the right side, eh? Over a superficially glimpse the title of Mr. John Preus talk seems inciting. But as any opinion is to be respected or respectfully disagreed upon, one has to observe that the tile actually contains non-objective words that leave a lot of self-interpretation. For example the word “ugly” is a subjective adjective and thus is under the “in the eyes of the beholder” umbrella. Even the word “women” is not so objective nowadays, thus why should anybody “flame up”? Nevertheless, Mr. John Preus wants to make a point with his presentation and I guess that I get a bit of a glimpse of that line of thought if I say: feminist or not if one presents to me a more beautiful woman than the One Pure Virgin Mother who gave us the Sun of Righteousness I will surely look at with heavy skepticism. Feminist or not if my neighbor tells me I am not ugly I’ll probably have a clarifying conversation with his/her wife/partner or I’ll advice my husband to build a higher fence. So you got the idea, pro or con feminism women should in general be “ugly” and the similar is for men. 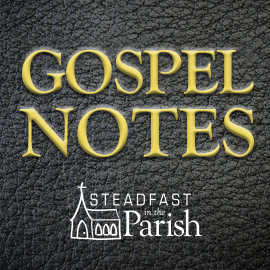 Uniquely stoke the fire of next-generation ministry styles.